Sunshine Division was feeling the cold… and the heat in the summer. Established by then-mayor of Portland George Baker and citizen volunteers in 1923, the Sunshine Division provides food, clothing and assistance to Portlanders in need. The charity first found a home on the second floor of the East Precinct station at SE 7th & Alder. In 1938 it moved into a recently vacated police precinct station at 38 NE Russell Street, then to their current location at 687 N. Thompson St. in 1975. 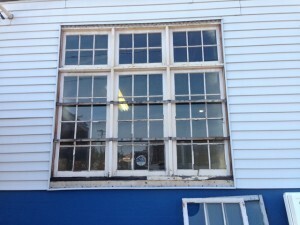 The warehouse was constructed in 1929 and so were the very large, multiple-section windows. 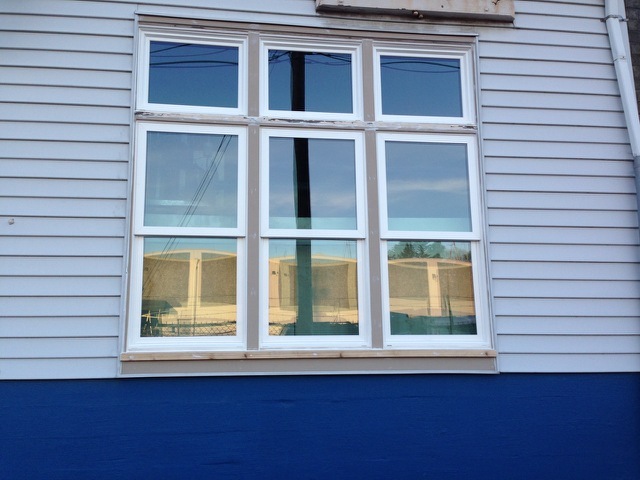 Renee LaC​h​ance, owner and construction manager of Sustainable Adaptations LLC, linked up with Milgard Windows & Doors and H.E.L.P Group Inc., to organize replacement of 36 windows. 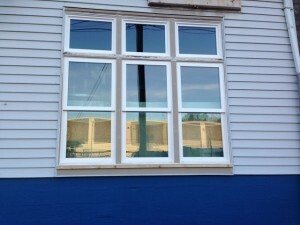 Thanks to Milgard’s generous window donation and H.E.L.P.’s special low-cost installation, the Sunshine Division warehouse now has new double pane vinyl “Montecito” windows at UF .30-or-better. 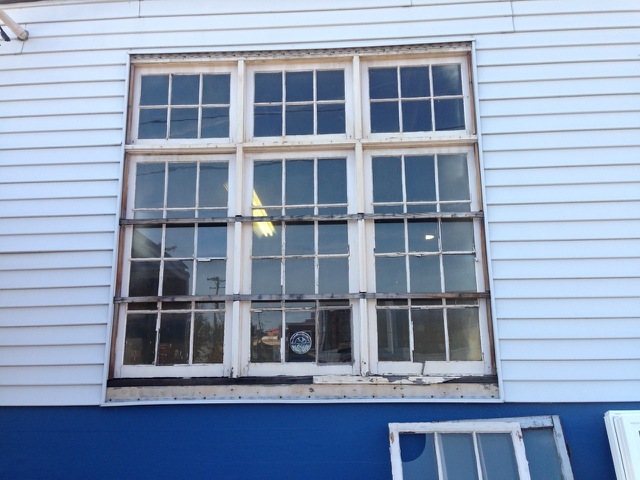 H.E.L.P’s expert installation team repaired sills and replaced framing where necessary, and now the building’s exterior sports 36 high-performing windows with a new, clean look. What do you think of these gorgeous before-and-after pictures?